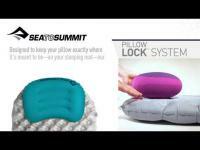 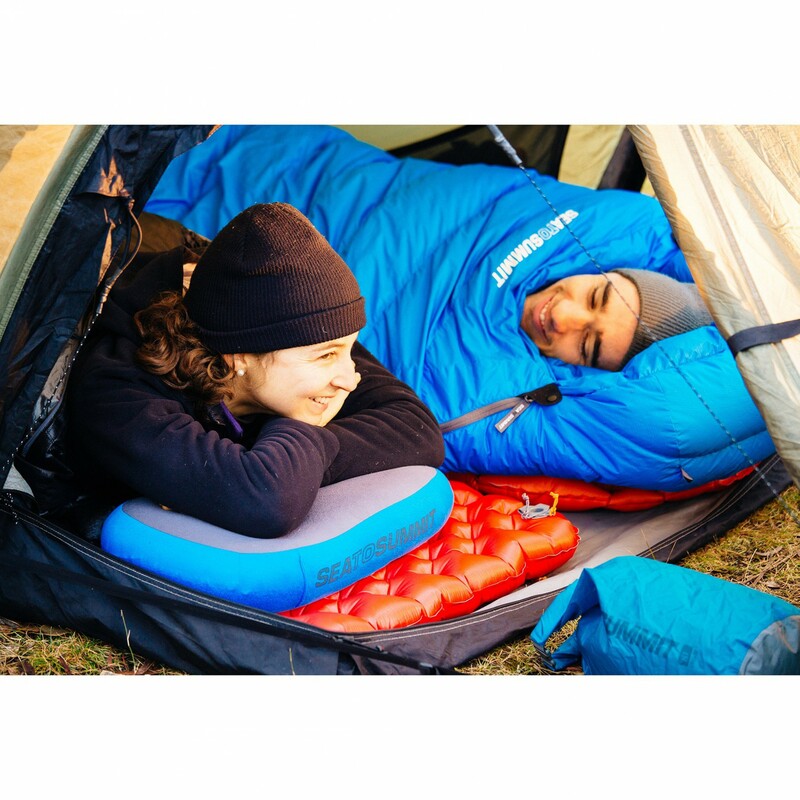 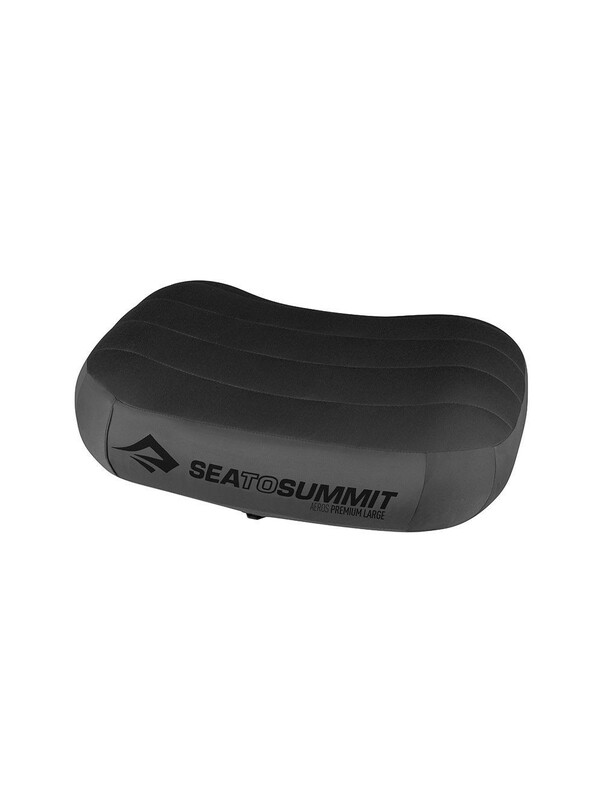 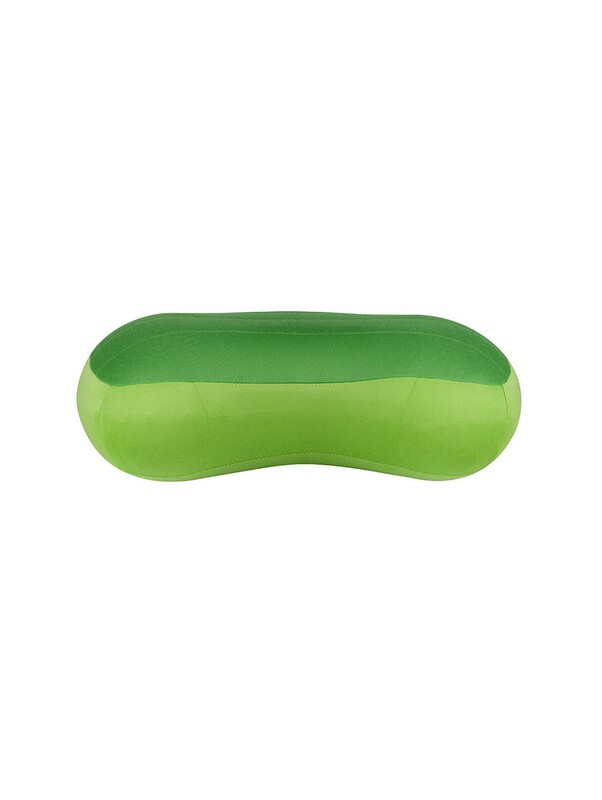 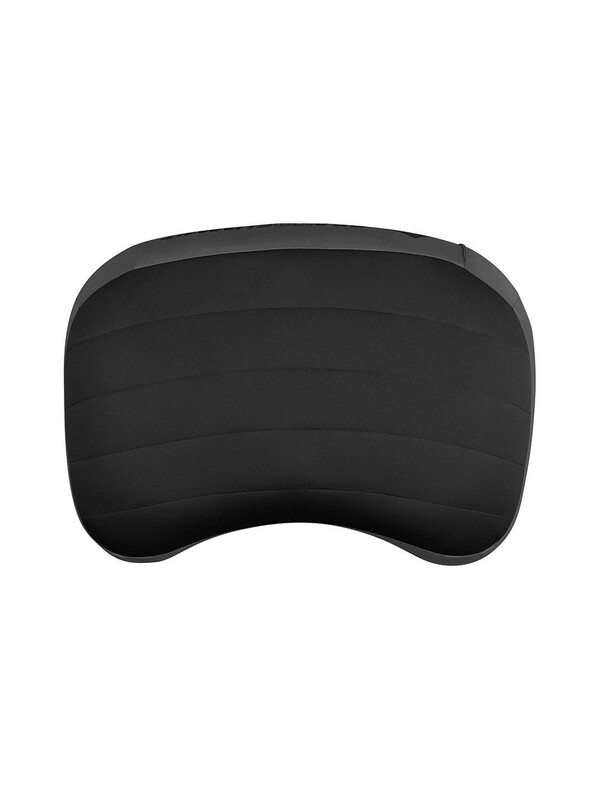 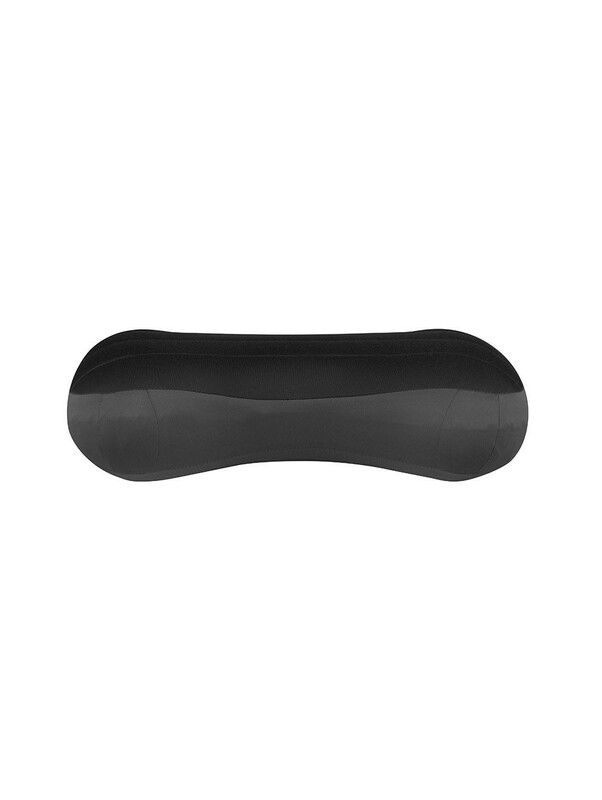 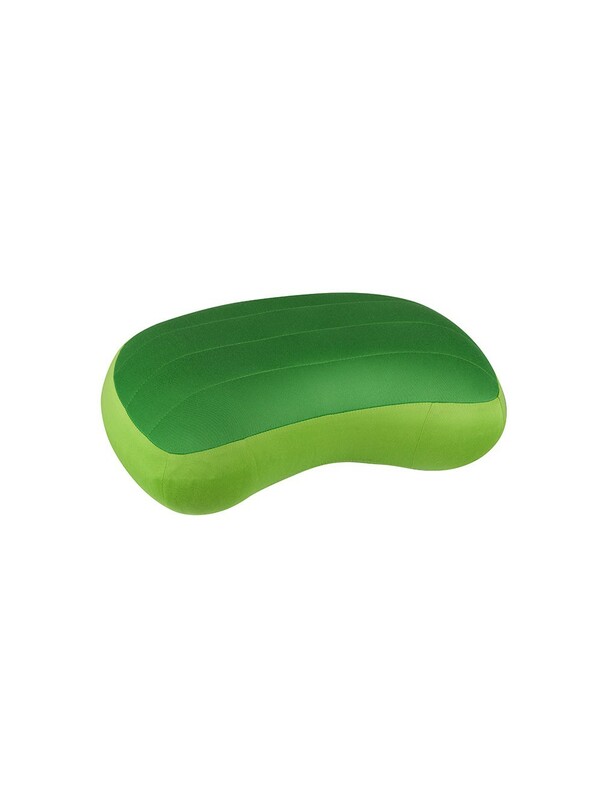 The Aeros Premium pillow is inflatable, lightweight and compact. 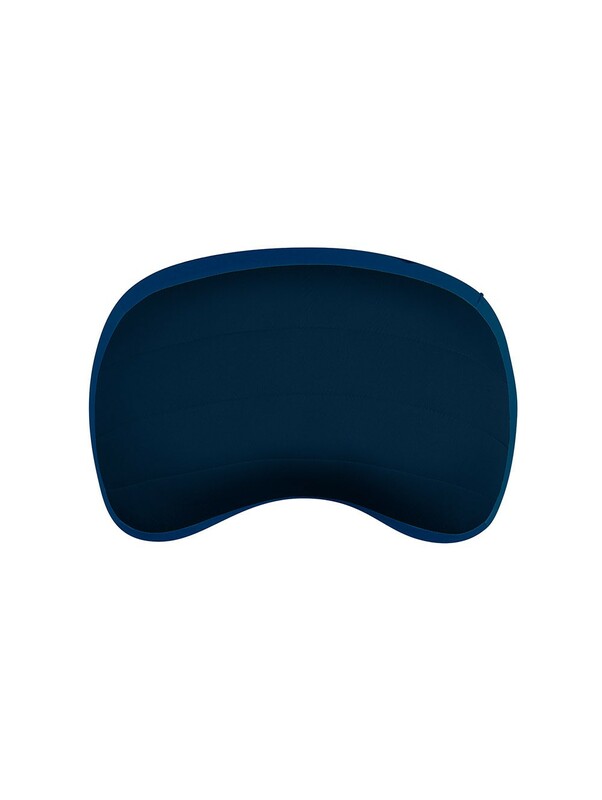 It provides a comfortable sleep. 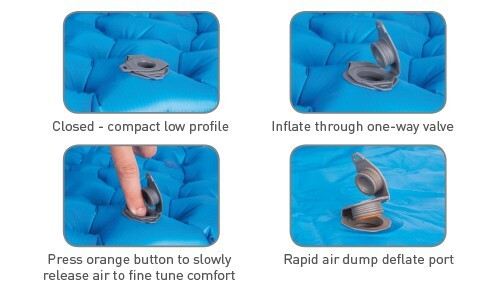 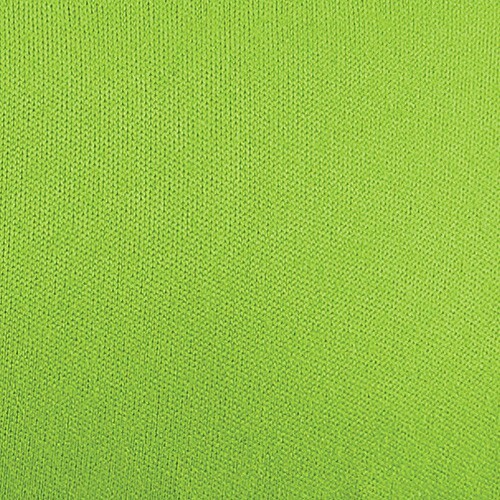 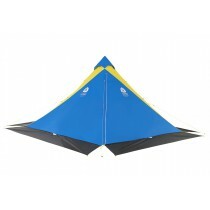 Synthetic fill between pillow case and TPU bladder increases comfort and wicks away persperation. 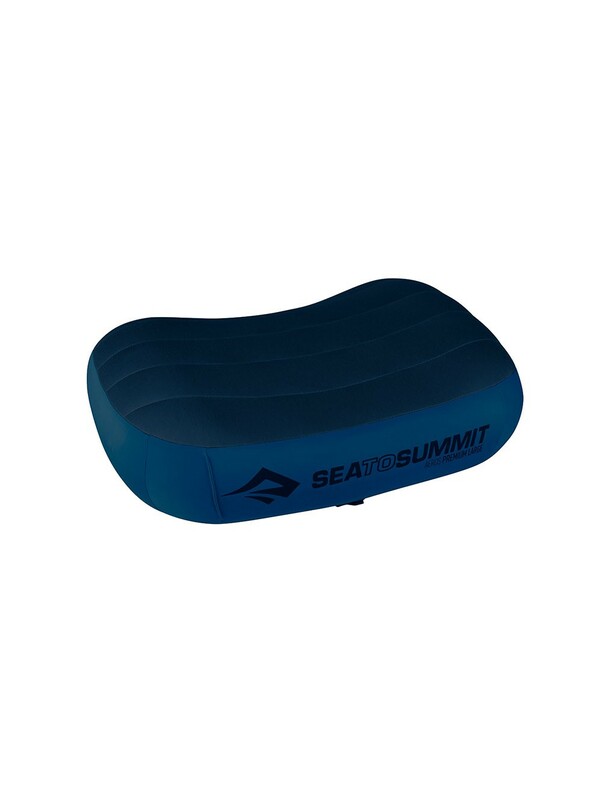 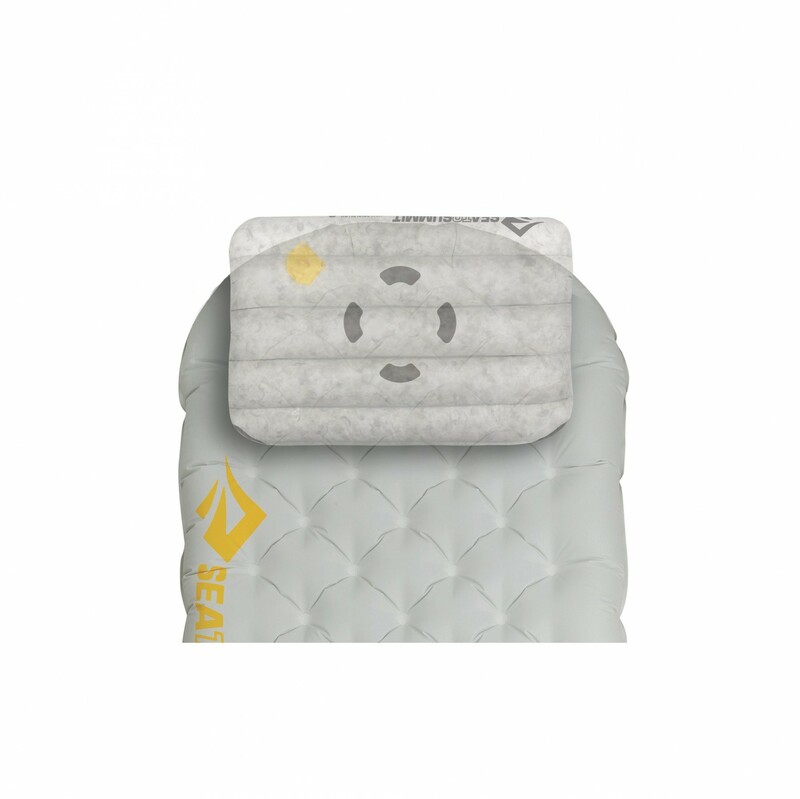 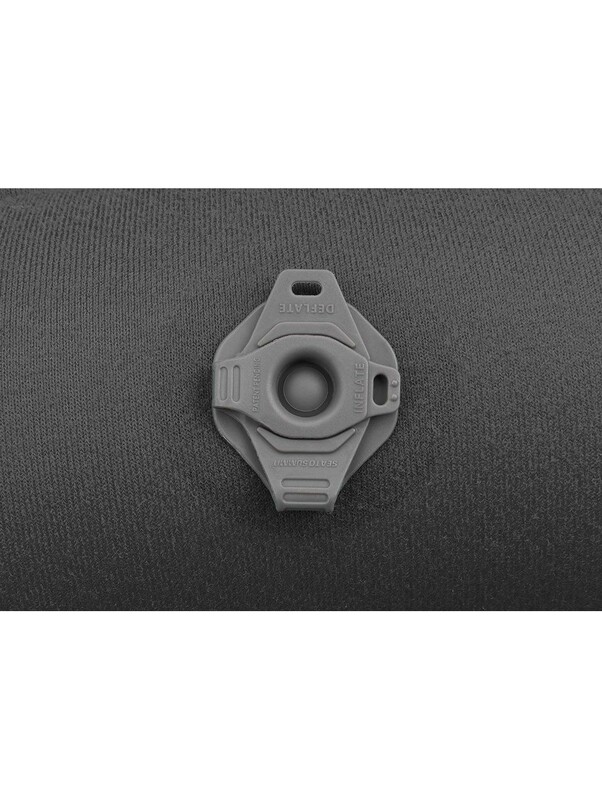 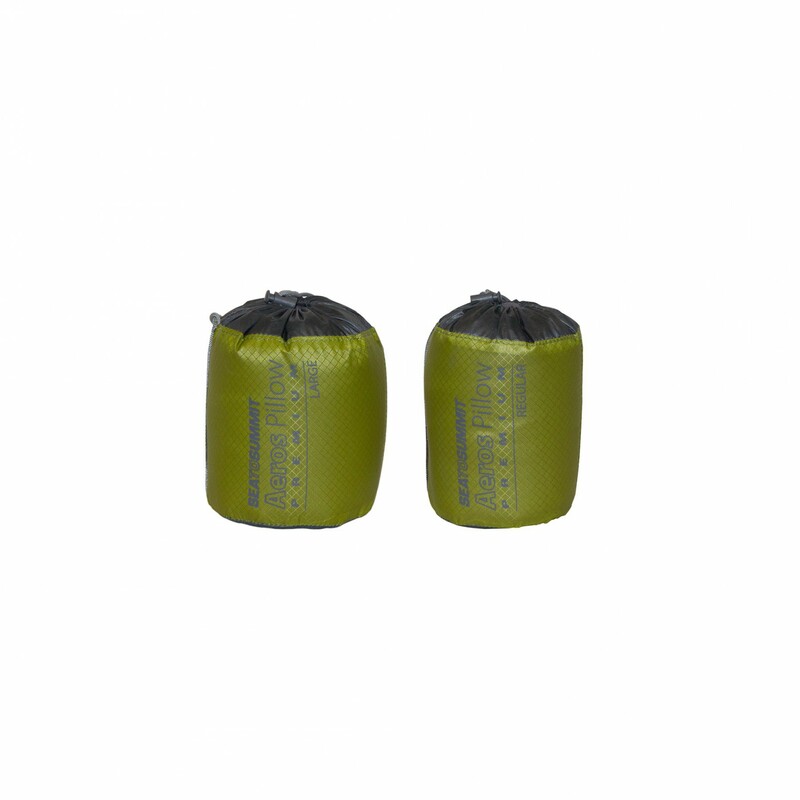 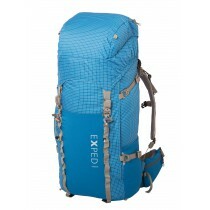 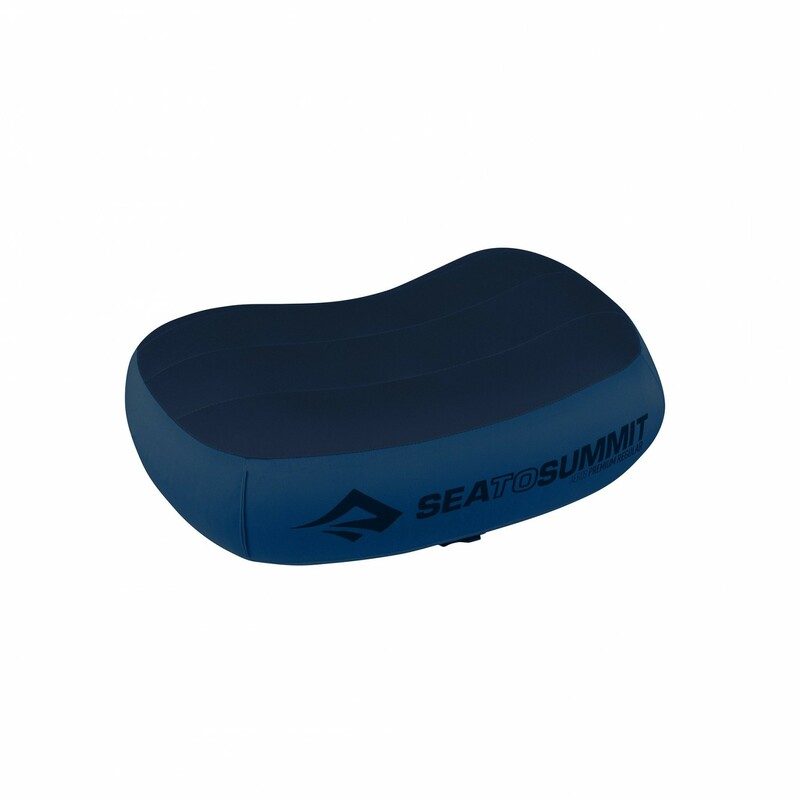 The Pillow Lock System comprises of self-adhesive hook-and-loop patches which are supplied with all Sea to Summit sleeping mats (as of Spring 2019). 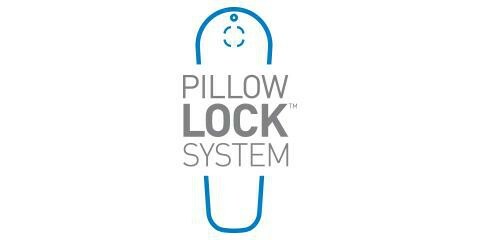 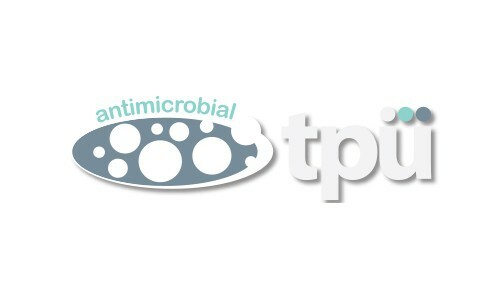 Attached to your sleeping mat, these patches secure your pillow and prevent it slipping – yet they will not snag on clothing or other lightweight fabrics.